Back pain is a common complaint that can affect anyone of any age, race, or gender. It’s the primary cause of disability worldwide and one of the leading reasons for missed work. In fact, chronic or acute back pain is responsible for more than 264 million lost work days annually in the United States. When it comes to treating back pain, however, it can be easier to prescribe a pain pill than identify and address the source of your pain. The experienced providers at Reid Physicians Group offer integrative medicine and chiropractic care to find the cause of your discomfort and outline an effective treatment strategy to manage your condition naturally. When it comes to pain management, the team at Reid Physicians Group works together to reduce your pain and restore your health by focusing on your spine and your entire body. 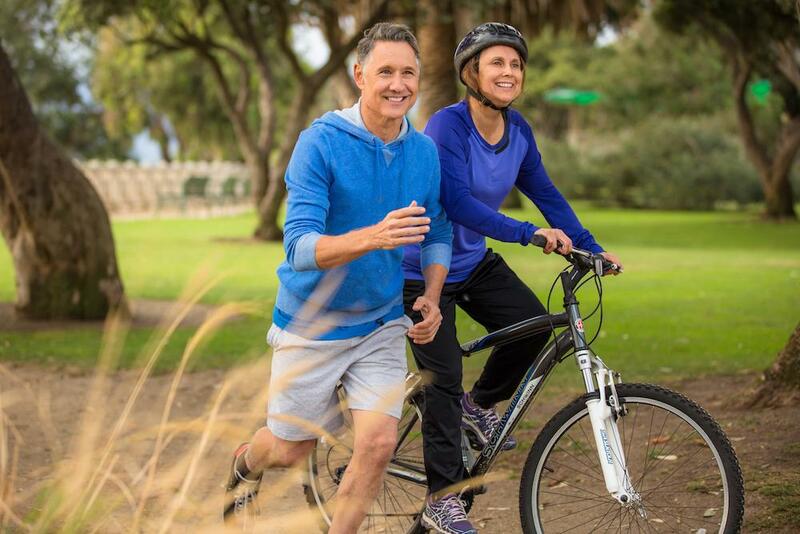 This approach provides pain management solutions that address a variety of conditions, like neck and back pain, headaches, joint pain, and knee pain — without medications. 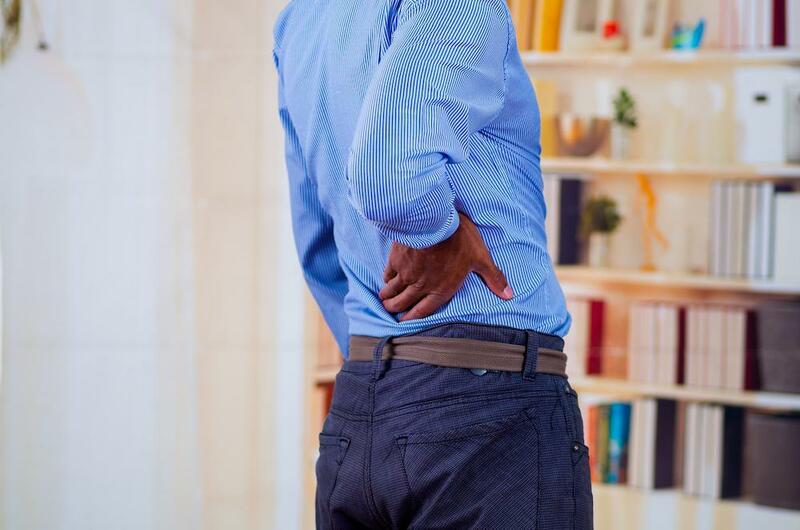 To treat neck and back pain, Reid Physicians Group often begins with an all-natural, botanical pain-relieving compound designed specifically for you to reduce your pain and inflammation. To support the healing process in your spine and provide additional, long-term pain relief and improved overall health, they also recommend gentle spinal manipulation and adjustment. Chiropractic care is a nonsurgical, drug-free, an all-natural approach to treating conditions associated with your spine. The goal of chiropractic care is to restore your body to its proper alignment so it can heal itself. When you undergo chiropractic care, your expert at Reid Physicians Group evaluates your entire spine and treats it as a whole, even if you only have pain in your neck. 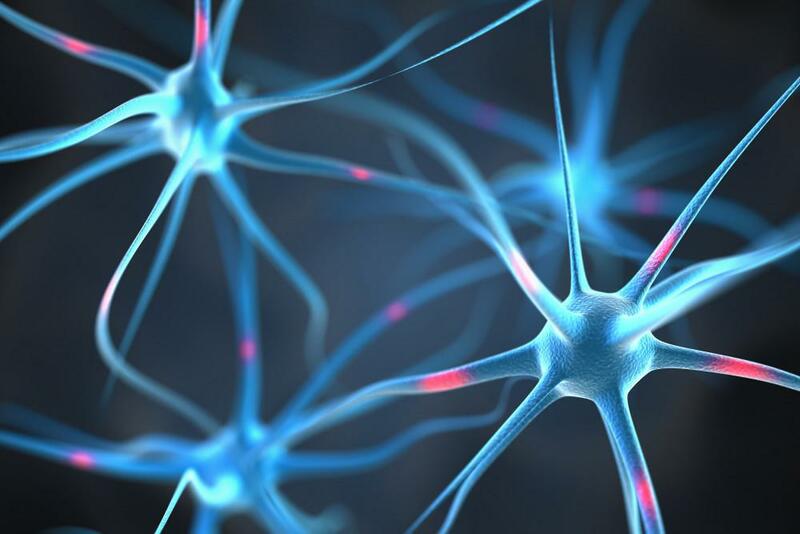 This holistic approach brings your entire spine back into balance and affects your whole body, boosting your immune system, increasing your energy levels, and decreasing mental and physical stress. Chiropractic care also may include instrument-assisted manipulation and soft tissue therapy to support certain treatments and diagnose muscle tension. In addition to managing your back and neck pain with chiropractic adjustments, Reid Physicians Group can recommend an active rehabilitation program with a physical therapist to improve your strength, range of motion, and spine function to reduce your pain and even help you avoid surgery. When you receive chiropractic care for neck and back pain at Reid Physicians Group, the team takes a comprehensive approach to your treatment and also offers lifestyle recommendations, including proper nutrition, stress management, and activities that support a healthy body. If you’re not finding relief from pain medication or if you’re concerned about the dangers of pain prescriptions, consider a natural alternative to pain management. Ditch your pain pills and get the benefits of chiropractic care for your back or neck pain by calling Reid Physicians Group or requesting an appointment online today.